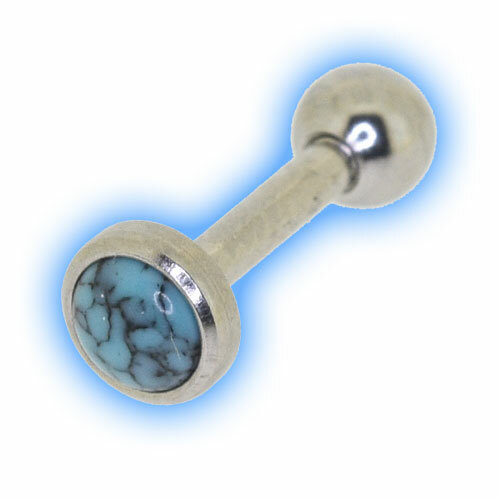 This Turquoise Barbell is very eye catching and looks amazing in may different piercings. The bar is made out of 316L Surgical Steel and is 1.2mm (16 Gauge) thick by 6mm (1/4") long. 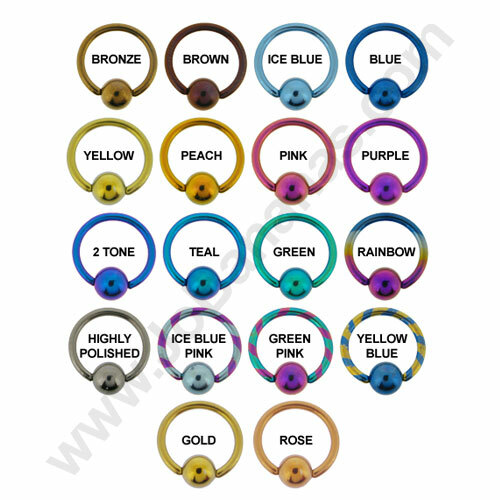 The turquoise disc is fixed and the ball is removable so that the bar can be fitted into your piercing. 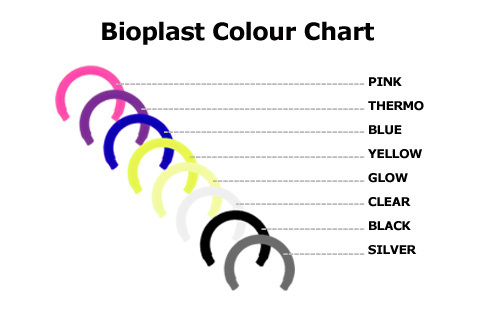 The front disc is available in either 3mm or 4mm. This piece is also available in a Gold Plated or Rose Gold Plated finish. Please note that the finish on the turquoise stones will vary. 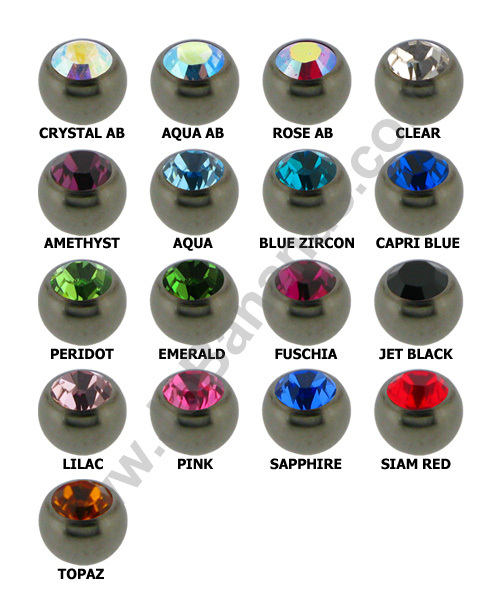 "placed my first order yesterday afternoon after being let down drastically by another company and my items arrived this morning which was amazing...."
"I have searched everywhere for high quality gold plated body Jewelry, if only I found this website months ago but now I have I wont be shopping..."